Jon's put together some amazing specials! Jon has put together some amazing specials for the week! 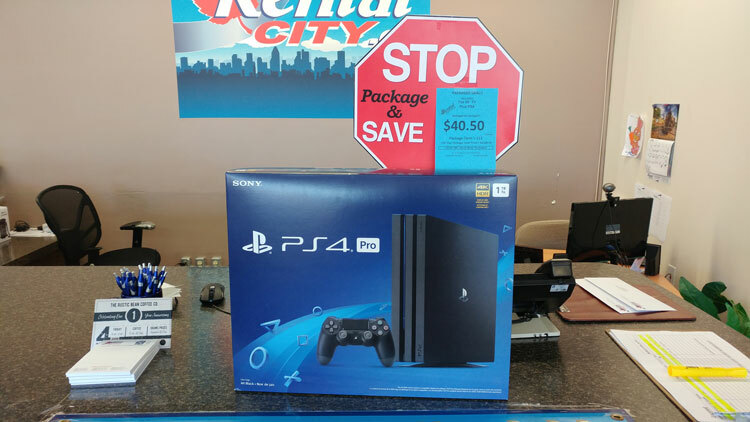 PS4 Pro packaged with a 55″ sharp 4k smart TV for only 40.50 a week! 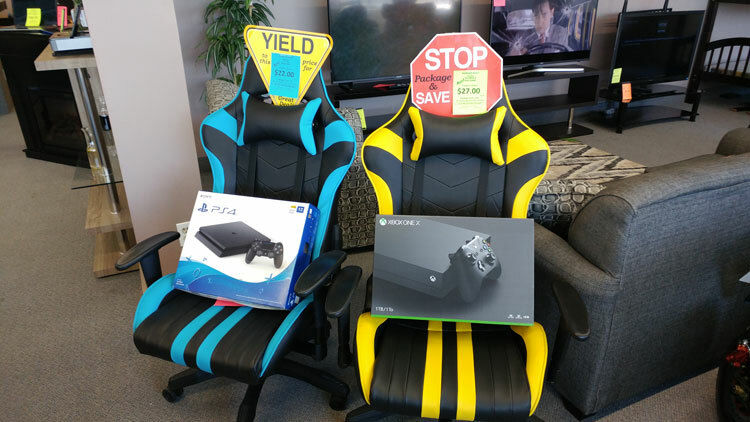 Gaming chair with a PS4 1TB for only 22 a week or 27 a week with a Xbox-X! 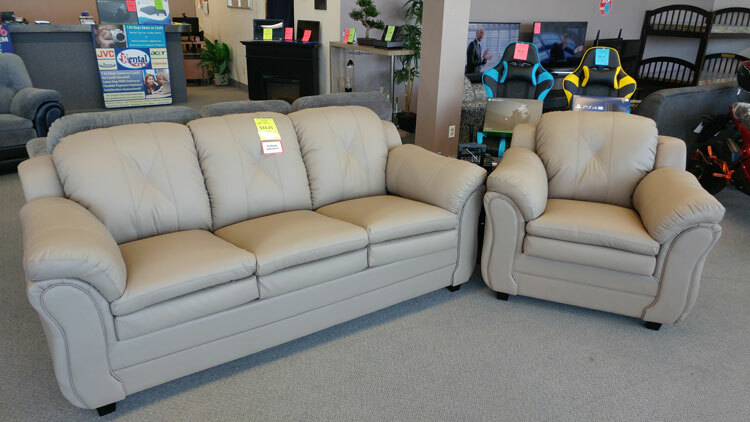 Brand new cobblestone sofa and chair for only 33.25 a week! 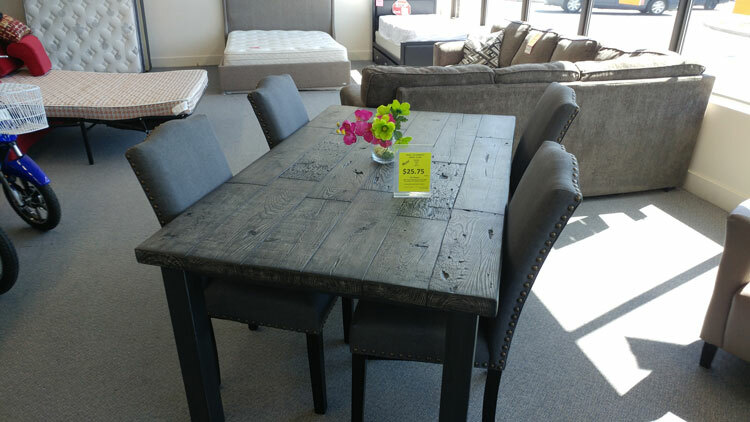 5pc faux wood dinette for only 25.75 a week! Come in or give us a call to get in on these awesome deals! !